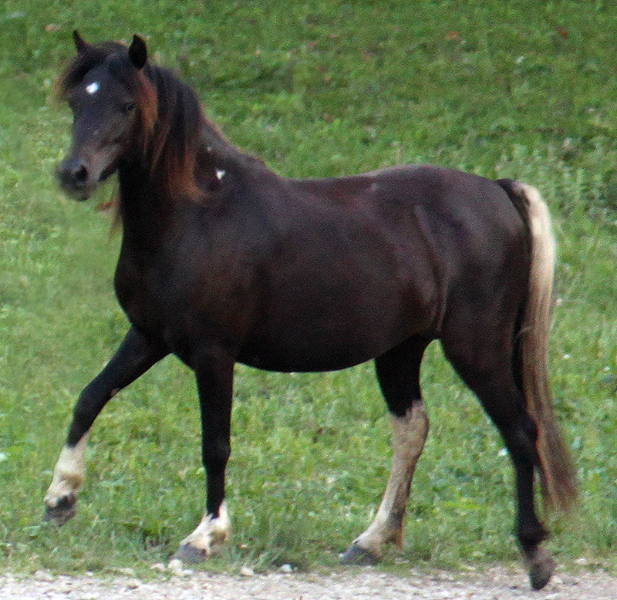 Miss Jazz is one of our mares that is out of Town & Country’s Noble Cat who we showed in 1997. 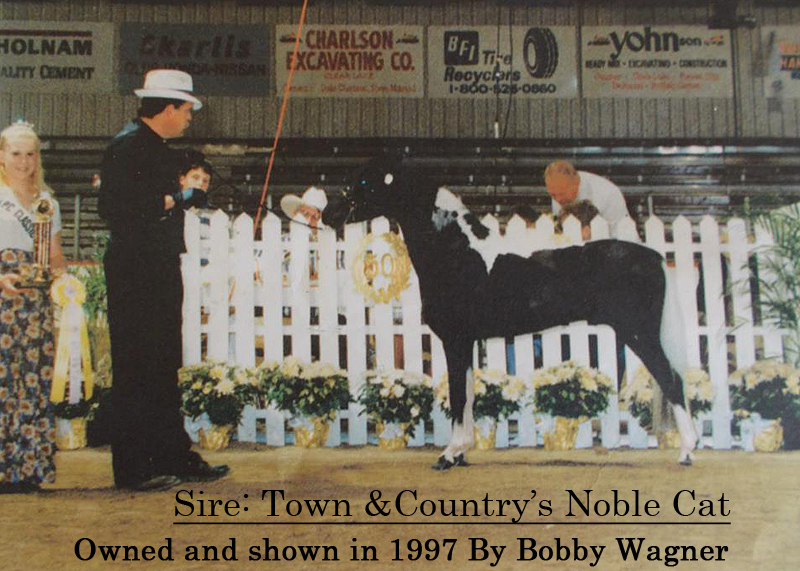 He was the ASPC Congress Senior Champion Stallion and ASPC Congress Reserve Grand Champion Stallion. She also goes back to Kid Lee and Red Rock Kid’s Haughty Lady(HOF) This mare has a beautiful head and tons of extreme movement that will pass onto her foals.